This device provides you with as many as 8 different reticles to choose from. This unit is also rechargeable via the enclosed USB cable. 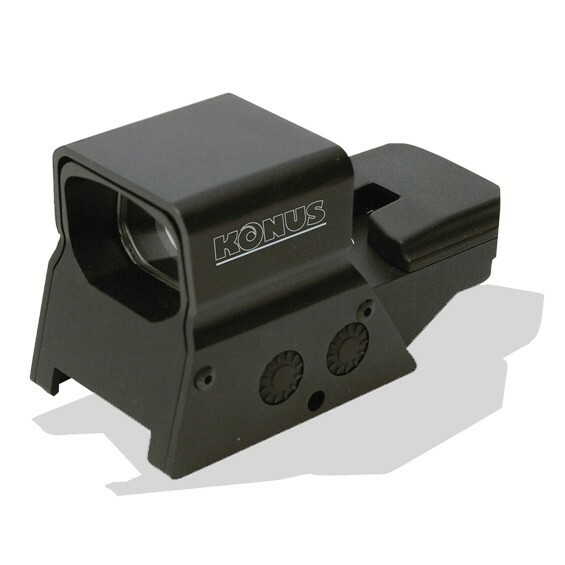 It comes with a dual mount that can match either a 7/8" or 3/8" rail. 2 M.O.A. or 5 M.O.A.